RefuCoat project aims to develop hybrid bio-based high oxygen/water barrier and active coatings to be used in a monolayer bio-based food packages (films and trays) as alternative to current metallised and modified atmosphere (MAP) packages to avoid the use of non-renewable materials in multilayer structures that currently lead to complex and expensive recycling steps. Hybrid coating formulations will combine cost-efficiently produced polyglycolic acid (PGA) and modified silica oxide. Fully biodegradable packages for fresh food products will be obtained with middle chain modified PHAs. PGA and PHA based hybrid coatings with high gas barrier properties will be further improved with active substances for improved shelf-life. Furthermore, new packages based on bio-PET and bio-PE combined with hybrid and active coatings will be developed. The generated products will be validated and compared to current metallised, non-bio-based alternatives in industrial products, in performance, shelf-life and biodegradability. Safety and regulatory compliance, environmental and economic sustainability will be specifically addressed. RefuCoat consortium is formed by 12 synergistic partners, 7 of them BIC members, reunites all actors in the value chain, SME partners (MIPLAST and IRIS), industrial partners (UNILEVER, MANOR, DACSA and BIOPOLIS), and RTO Partners (THUNEN, CIB, AIMPLAS, EUFIC, Fraunhofer and AINIA). The project maximizes exploitation within the Consortium, promoting a circular economy concept, but also considers dissemination and communication in order to maximize the value of the project outcomes, maximize exploitation within the consortium, promoting a circular economy concept, but also considers dissemination and communication in order to maximize the value of the project outcomes. Refucoat main impacts are expected in the improved performance of food packages, reduction of landfilling waste, cost-and environmental effectiveness in processing by Life Cycle and TechnoEconomic Assessment, improved preservation of food products, new markets and contribution to KPI of BBI-JI. RefuCoat aims at a significant contribution in more than 880 jobs. The microbiological shelf-life of packaged products will be established using former developed materials obtained in industrial plant (coated with antimicrobial substances and uncoated), in order to establish and validate the reached results in former tasks. For this, the same selected prototypes of food products (poultry and dehydrated soup; rice, special flours and bread crumbs) used in previous tasks, will be prepared using packaging materials obtained in industrial plant, with coated and uncoated material, to evaluate their quality evolution. The samples are stored in controlled conditions (temperature) and the shelf-life is determined. RefuCoat aims to develop a full recyclable monolayer bio-based barrier and active packages for food applications including cereals, meat, snacks and savoury products. The raw material to produce the coating is polyglycolic acid (PGA). It is a full biodegradable material with thermoplastic behaviour and good compatibility with other bio-polyesters and easy to compatibility with polyolefins. The new packages to develop will have the same mechanical, thermal and barrier properties than petrolbased counterparts. RefuCoat aims to develop the two types of packages: one full biodegradable and compostable (including the coating material) and the second one bio-based and non-biodegradable but easily recyclable, due to the thermoplastic behaviour of the coating material. the production of middle chain resins to develop a fully recyclable & biodegradable package for chicken meat products. All selected materials and additives fulfil the current legislation related to plastics for food-contact applications. For example, Regulation EC 10/2011 on plastics intended to come into contact with food and Regulation EC 450/2009 on active and intelligent materials and articles intended to come into contact with food. For chicken meat products RefuCoat plans to develop a fully biodegradable package. Whereas for cereals and savoury products, we plan to develop fully recyclable but non-biodegradable packages. For selection of the suitable package structure considerations such as cost, ease to recycle and required properties will be taken into account. To calculate the cost, the full process will be taken into account from raw materials production to the management costs after the use. Hybrid coatings will employ resins such as PGA and cheap fillers such as SiO2, to minimize costs. Metallised packages are also expensive to produce, due to that few companies have vacuum metallization facilities and that this is an energetic costly process. 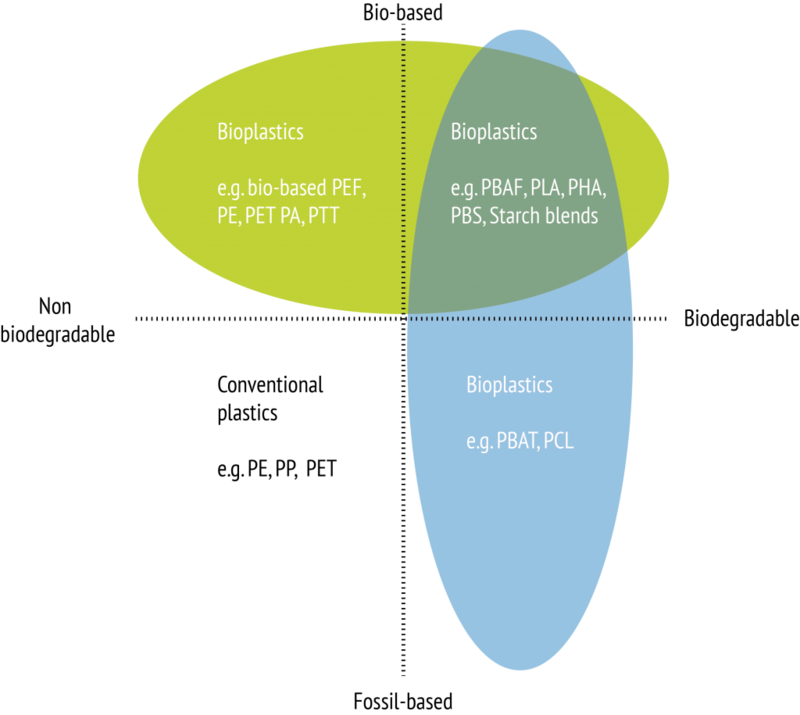 The cost of bio-PET or BioPE are similar to non-renewable plastics. The extra cost needed to manage the metallised package vs RefuCoat’s packages will compensate the higher costs of the resin and the coating. An alternative coating to metallisation with high gas barrier, savoury retention, applicable to the same polymers (PE and PET), with high cadence of production using standard coating machines, similar cost and recyclable is a real industrial need. Hybrid organic-inorganic coating is the best solution beyond of the state of the art solution, it is based on the combination of high oxygen barrier bio-polymers and SiO2 particles. Previous laboratory tests have demonstrated high barrier properties using coating layers of few microns. One of the major benefits of flexible packaging, especially for food applications, is that it can be developed and used for high barrier, shelf life extending or niche applications. This can be done using co-extruded and laminated film structures, or by taking advantage of advances in modified atmosphere packaging (MAP). These film structures are made by combination of polyolefins and oxygen barrier polymers (EVOH, PVDC or PEN). Barrier polymers have a huge market in the packaging sector (more than 400 kt)2. Current barrier plastic materials industry is an oligopoly, that is, a market with a very limited number of producers, due to packaging manufacturers having high market entry barriers and high cost of raw materials. Bioplastics, however, generally have lower barrier to gas and moisture than oil-based plastics. This is not a problem, when bio packaging is used with fresh products such as fruits, vegetables and bread but it can be a problem for foods that require a longer shelf life such as fresh meat or fish; PHAs are a fully biodegradable biopolymer with the lower moisture permeability, a clear advantage in order to protect the hybrid coating from moisture. 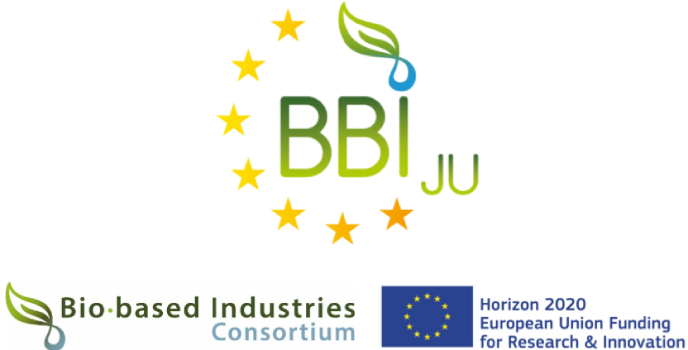 REFUCOAT has received funding from the Bio-Based Industries Joint Undertaking under the European Union’s Horizon 2020 Research and Innovation programme under grant agreement 745791.